Have questions? Call now to speak with an expert. GoldenRest Adjustable Beds, factory direct, delivered and set up in your home, all for a price you are accustomed to paying for a regular mattress set. An adjustable bed from GoldenRest will serve as your private sanctuary where you will spend time reflecting, being with your loved one, reading a good book, or watching TV. The Floor Hugger 2 Function model is head and foot adjustable and comes with an easy to operate remote that will allow you to customize your comfort with the push of a button! With this 3 Function Adjustable Bed, you can enjoy the added benefit of a Hi-Low bed that can be raised and lowered when necessary. 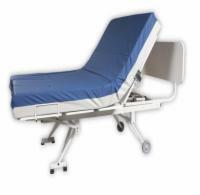 Enjoy the relaxing benefits of the reverse Trendelenburg position when you purchase the versatile and affordable Floor Hugger 4 function adjustable bed, which is perfect for wheelchair transfers. The New Companion Adjustable Bed is head and foot adjustable and will allow you to make easy transfers from your mobility scooter or wheelchair. Enjoy the comfort and versatility of the Companion adjustable bed in a heavy duty option that offers a 600 pound weight capacity. The Companion SHD sits less than 12 inches from the ground, is head and foot adjustable, and features a 750 lb. weight capacity! The New Valiant Adjustable Bed is one of the most versatile models available. It comes with five different functions that will allow you to enjoy personalized comfort for less. With the New Valiant HD model you can enjoy five different functions and a 600 weight capacity! The Valiant SHD is a unique model that can be easily assembled and is capable of handling a 750 pound weight capacity! 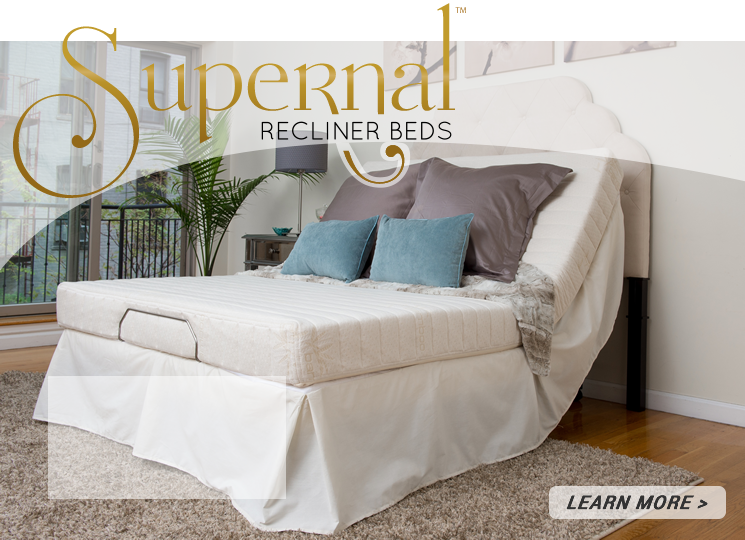 This comfortable and affordable 3 Function Adjustable Bed sits less than 12 inches from the floor and can be raised, lowered, and adjusted with the simple push of a button. The Night Rider HD includes all the great benefits of a 3 function adjustable bed and a 600 pound weight capacity! This heavy duty option offers the added benefit of a 750 pound weight capacity. Call to learn about other standard features!